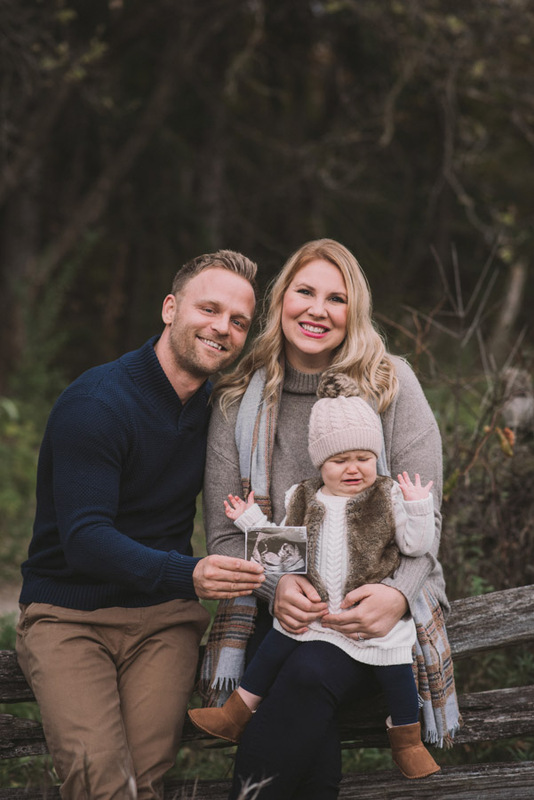 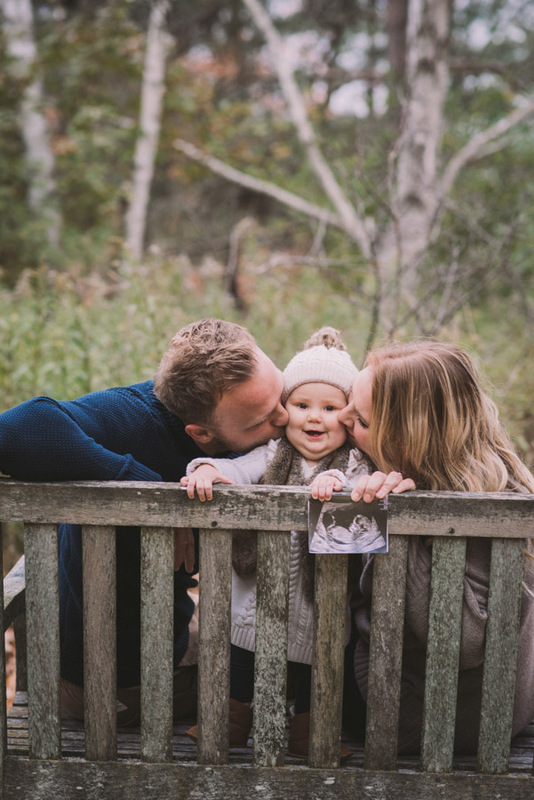 Dana, Eric, and baby MacKenna were excited to announce that MacKenna would soon be a big sister! 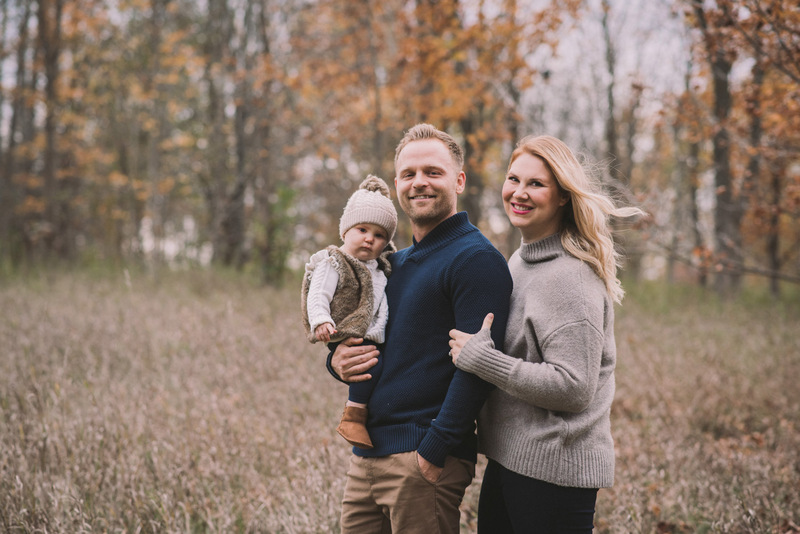 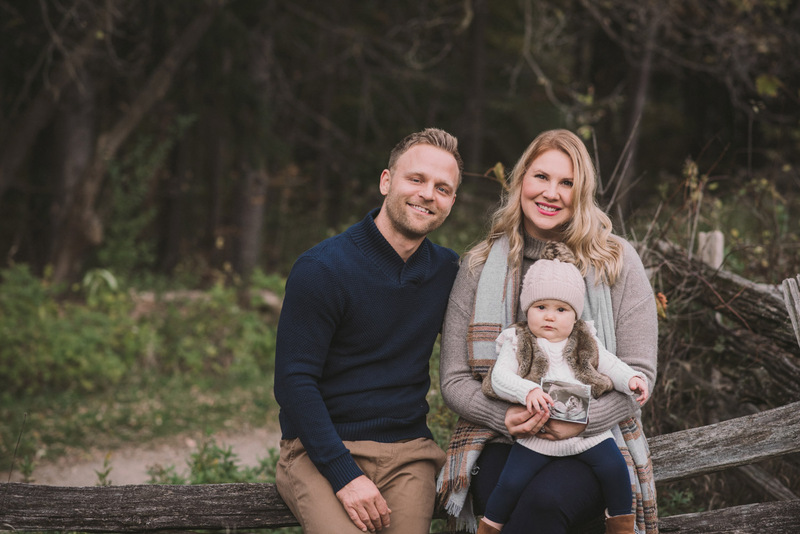 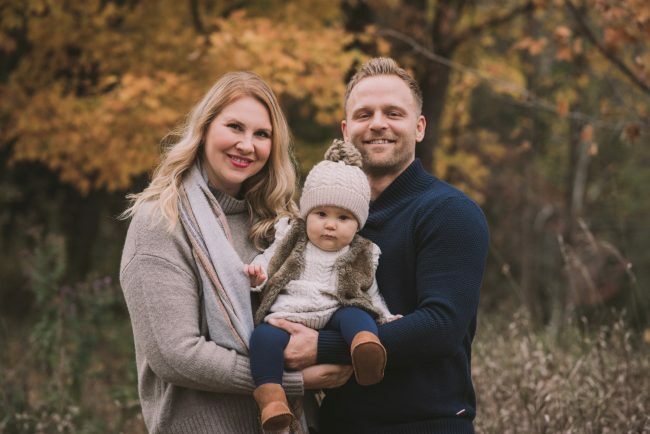 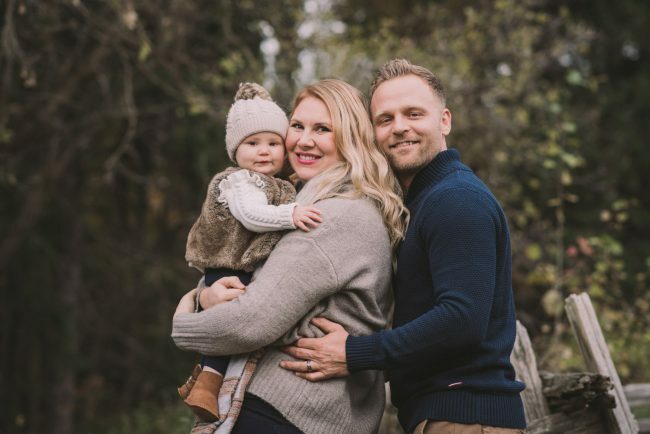 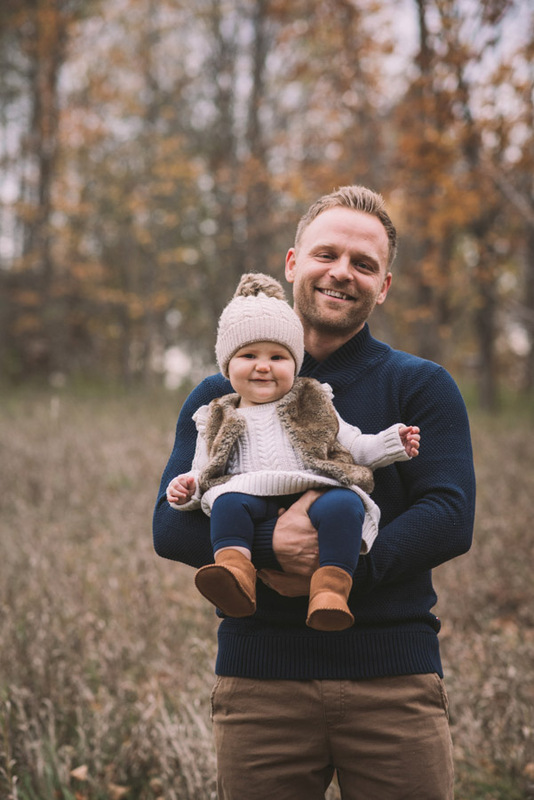 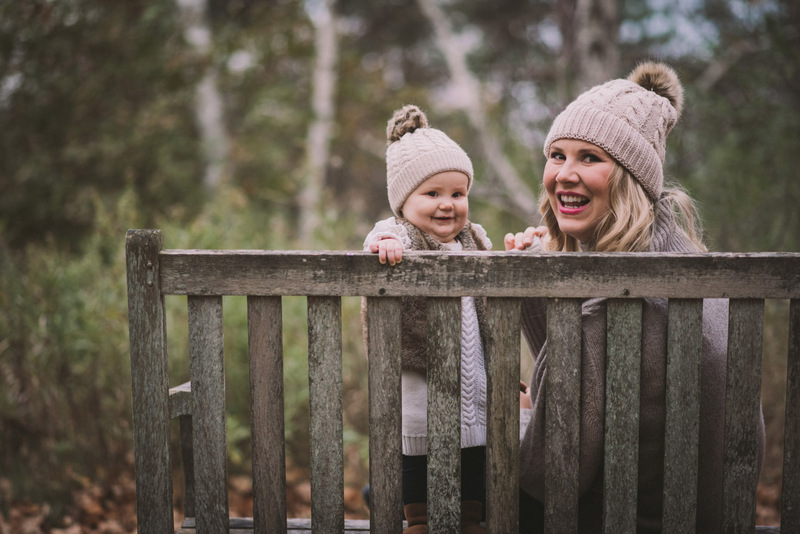 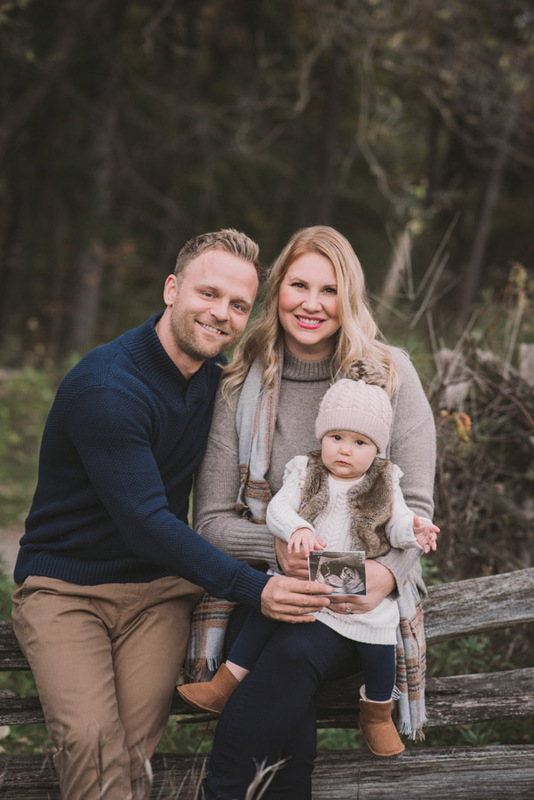 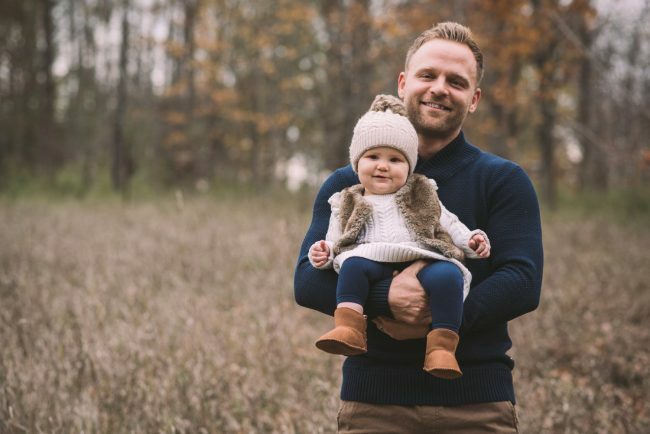 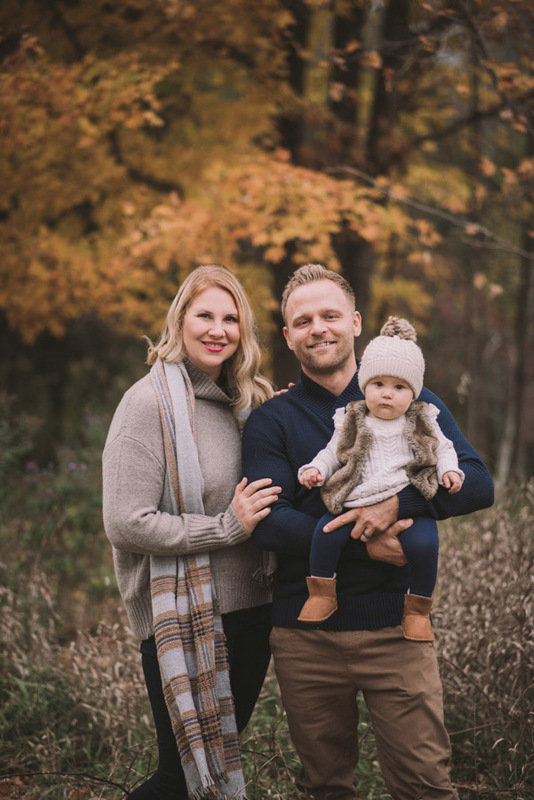 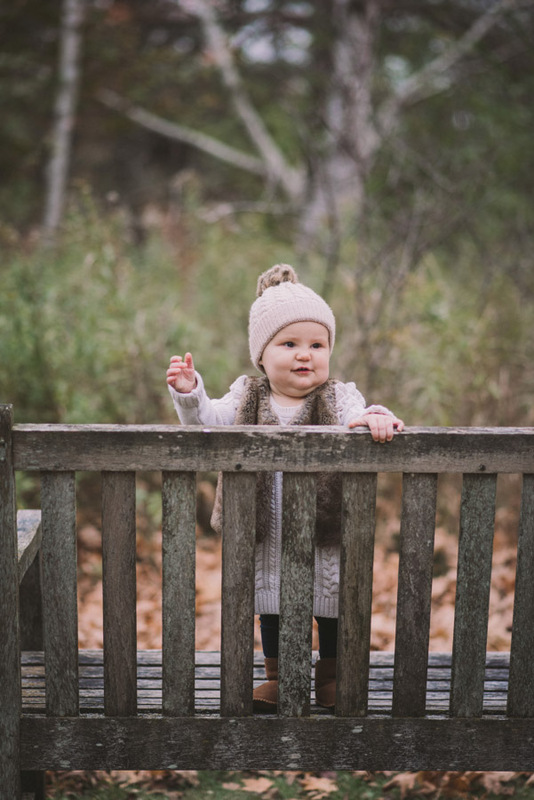 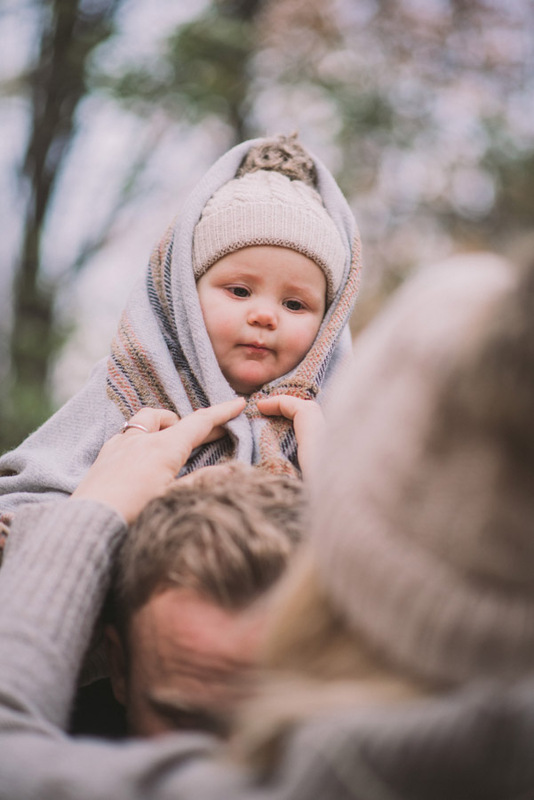 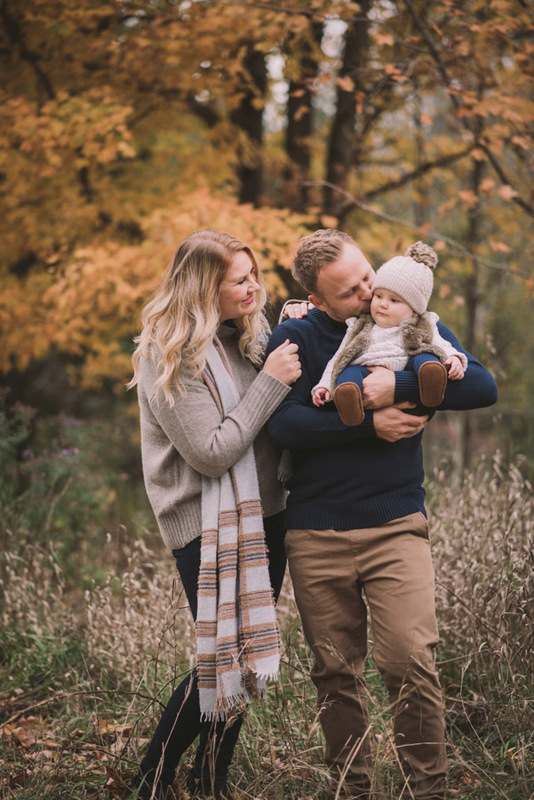 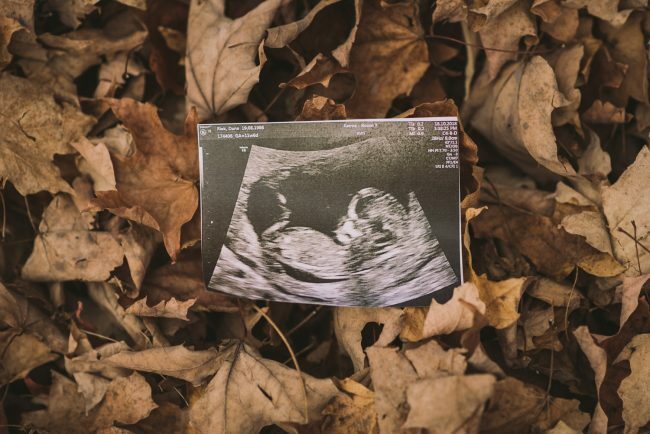 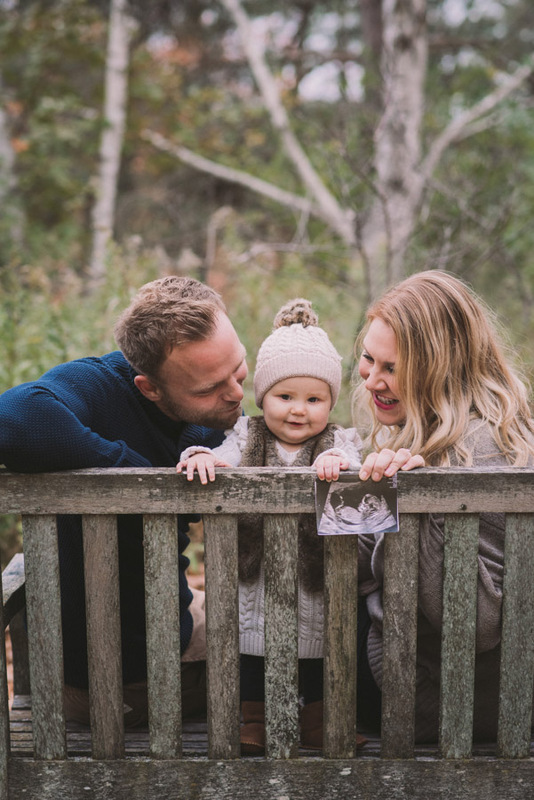 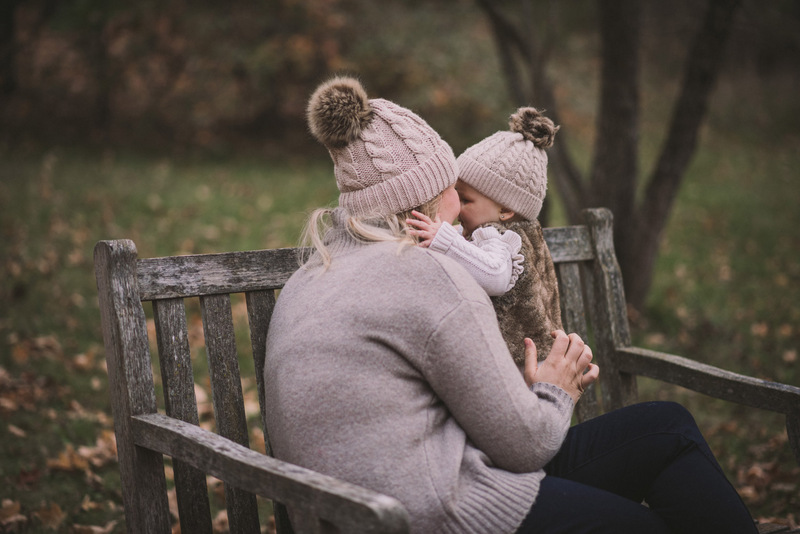 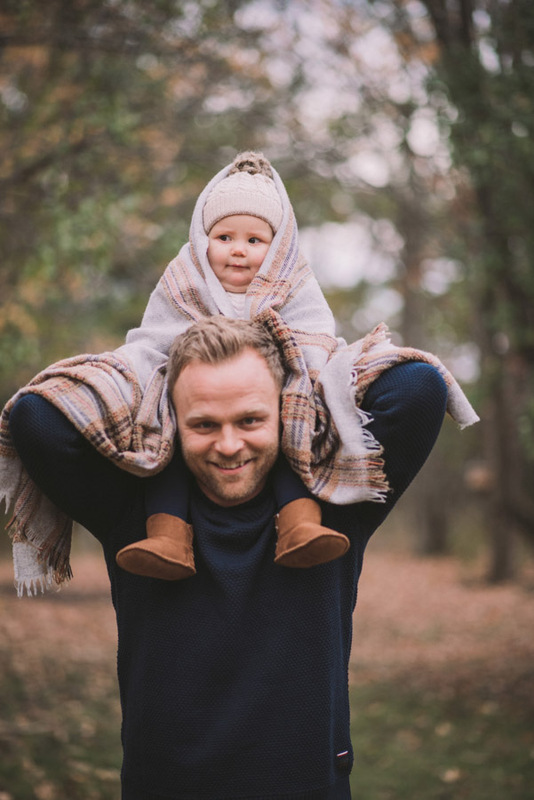 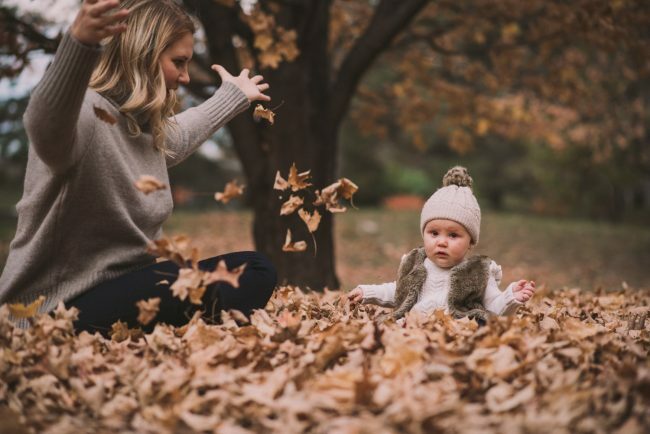 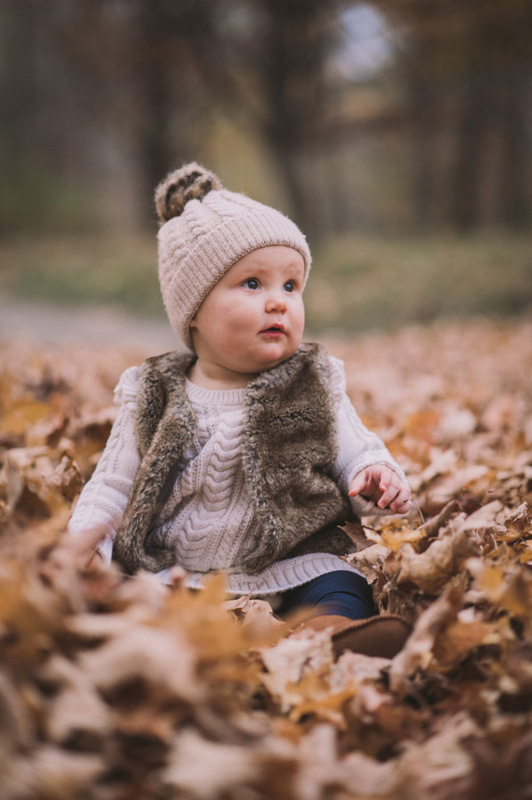 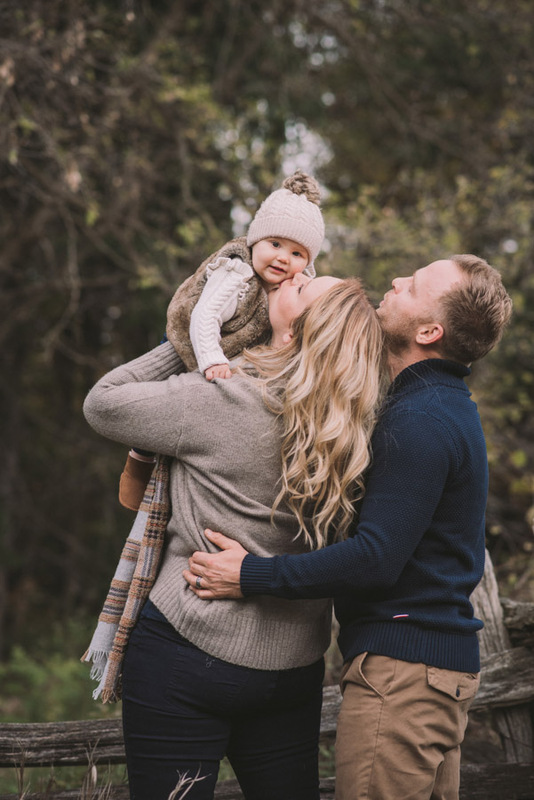 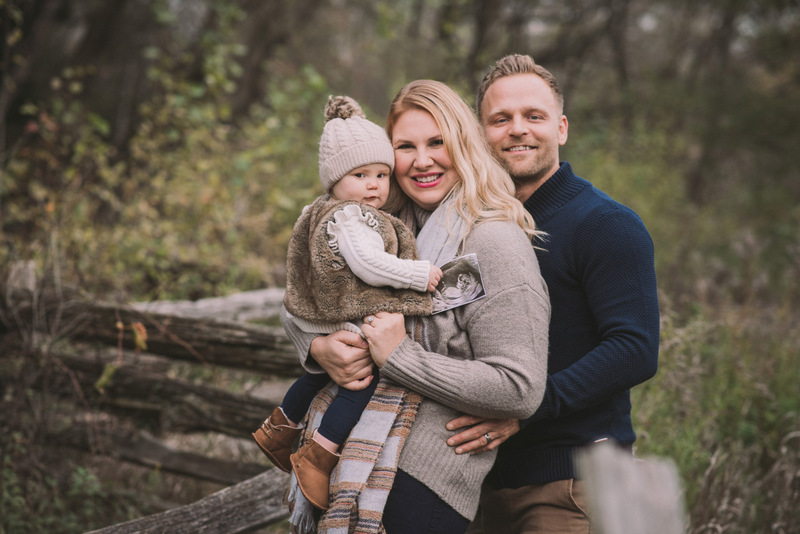 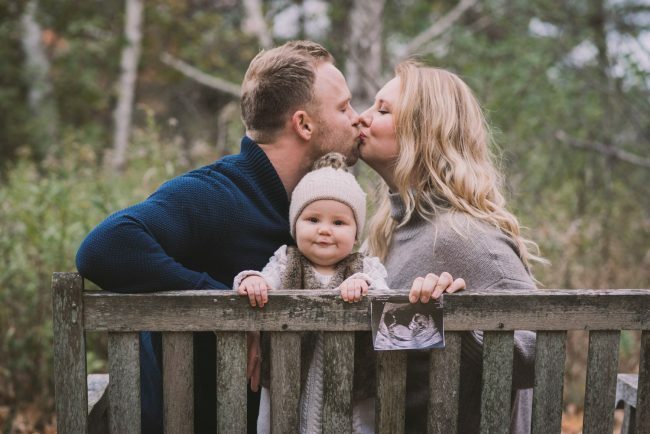 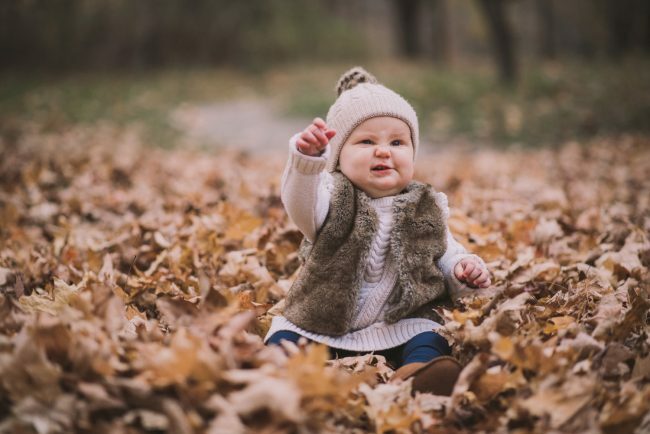 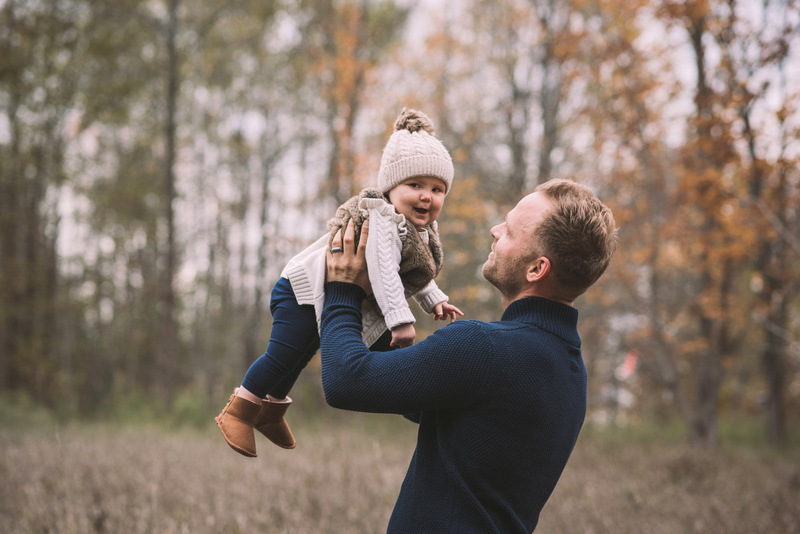 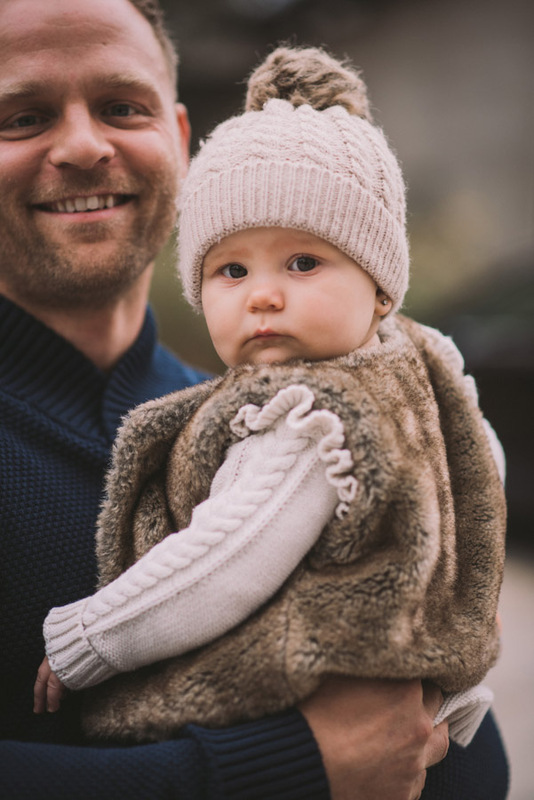 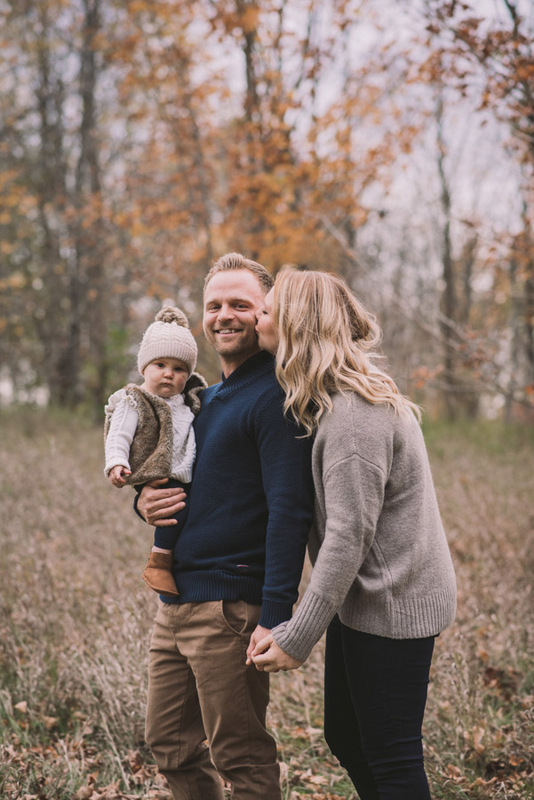 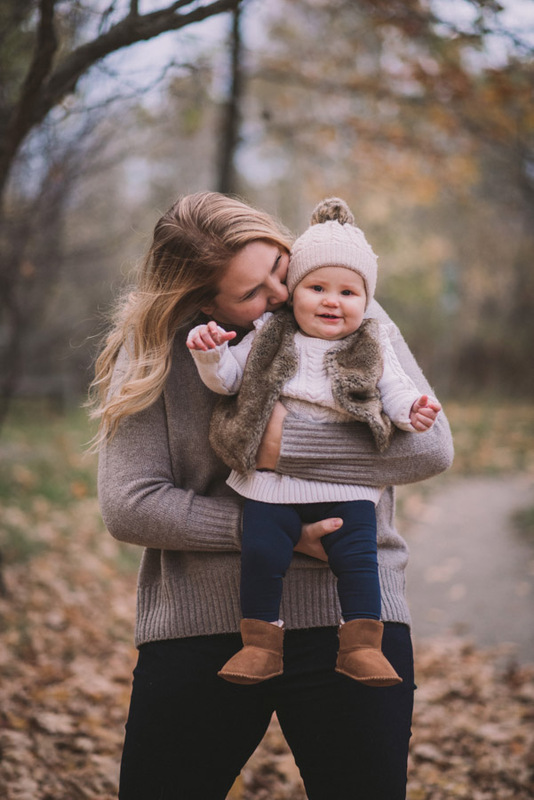 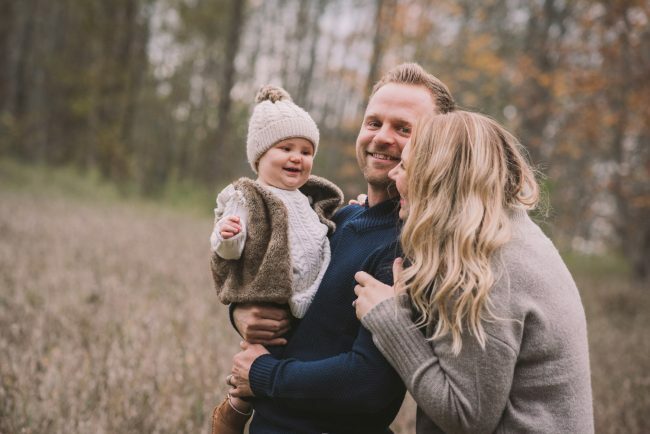 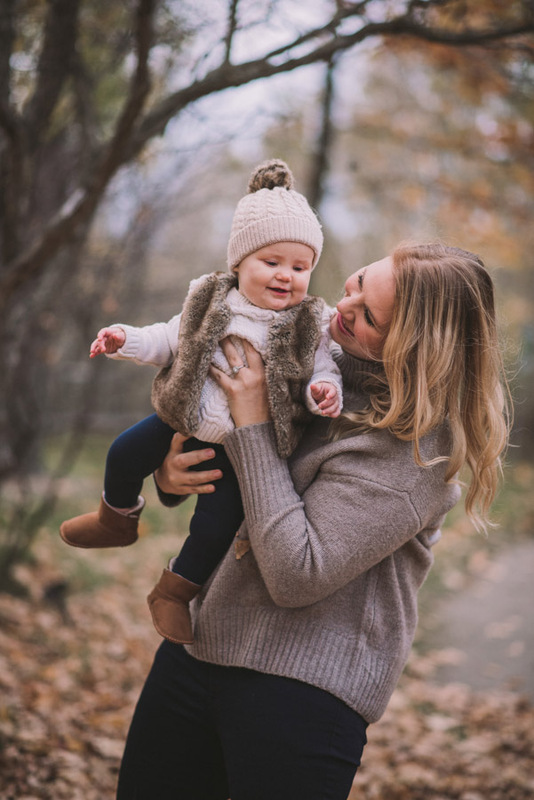 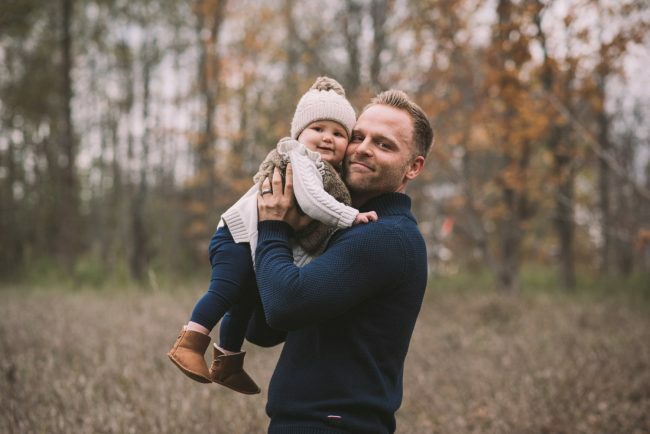 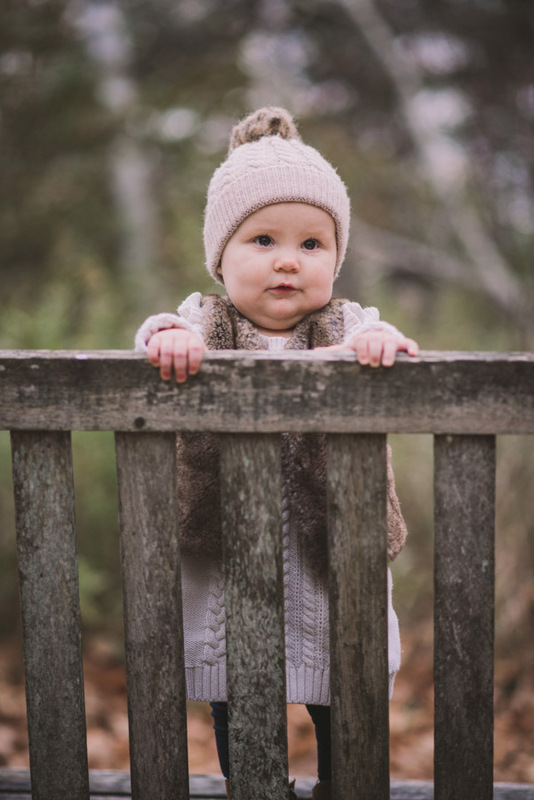 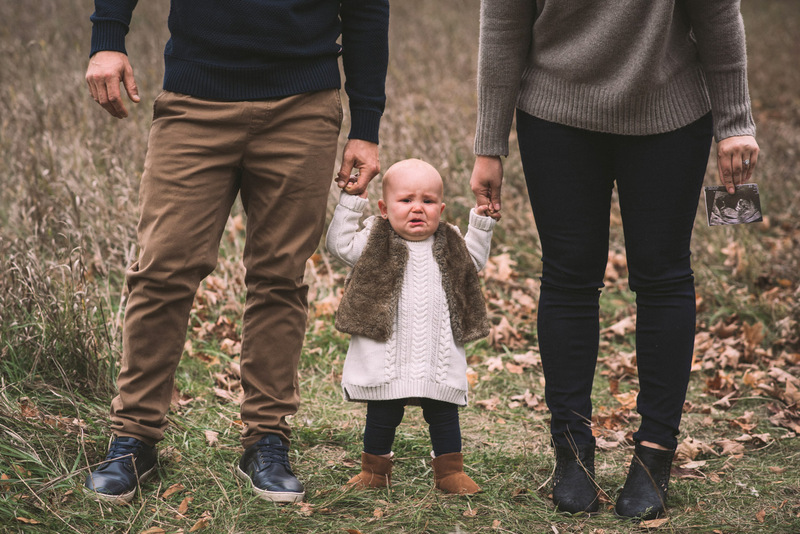 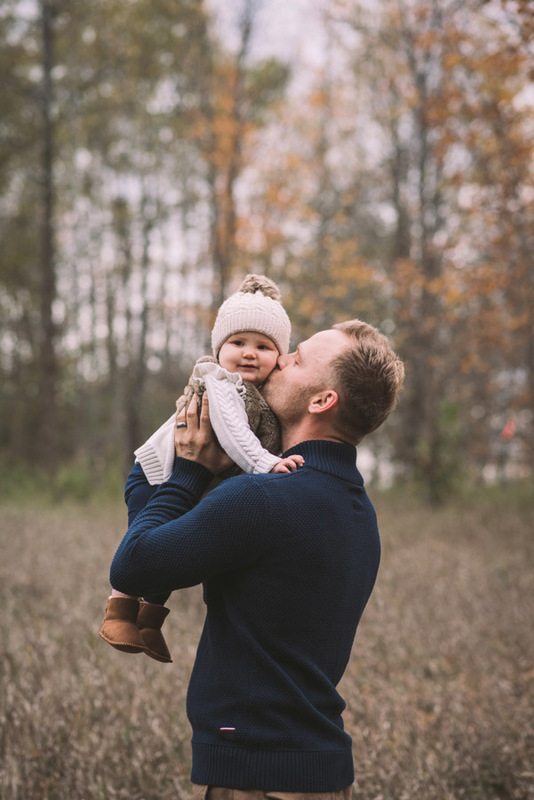 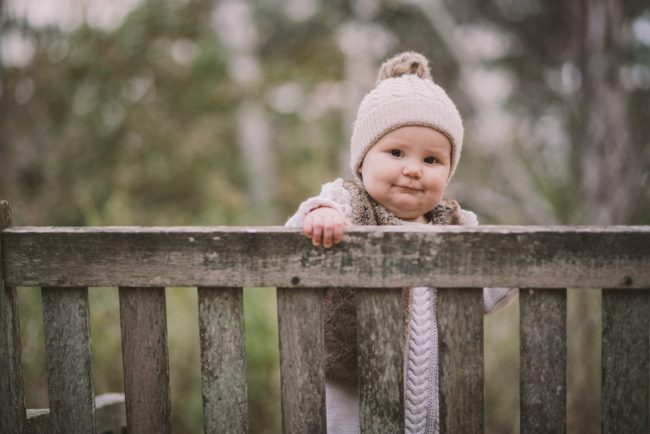 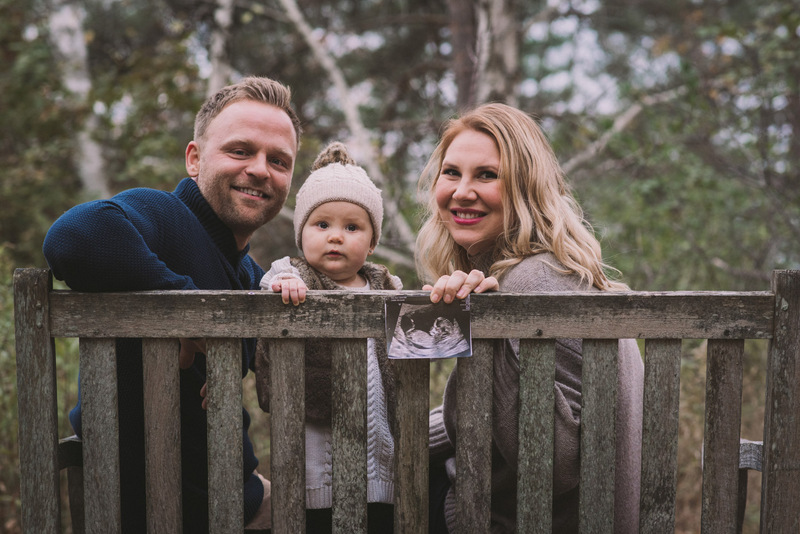 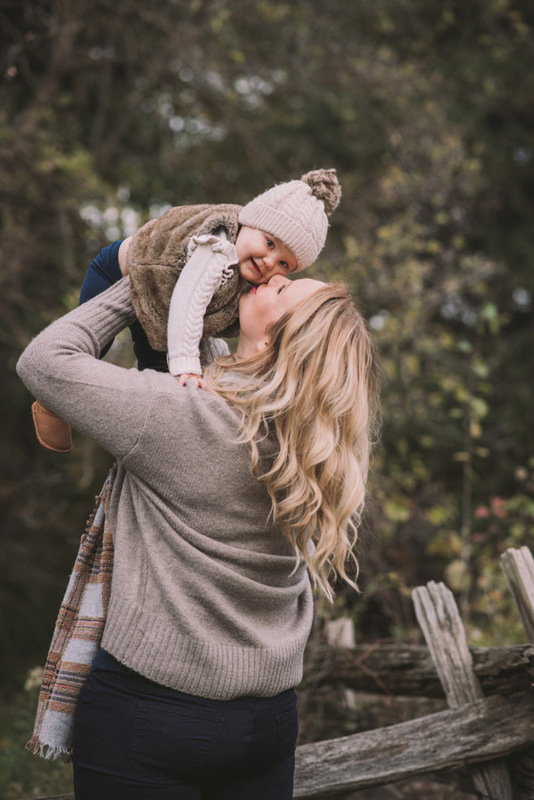 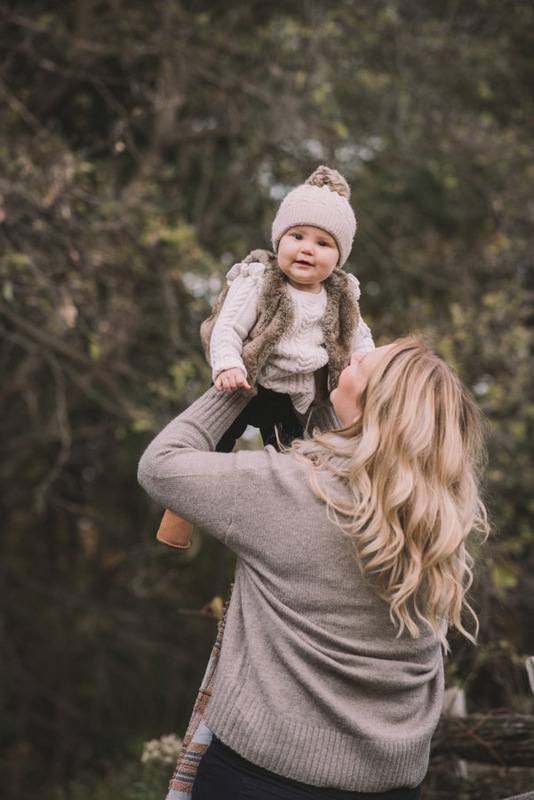 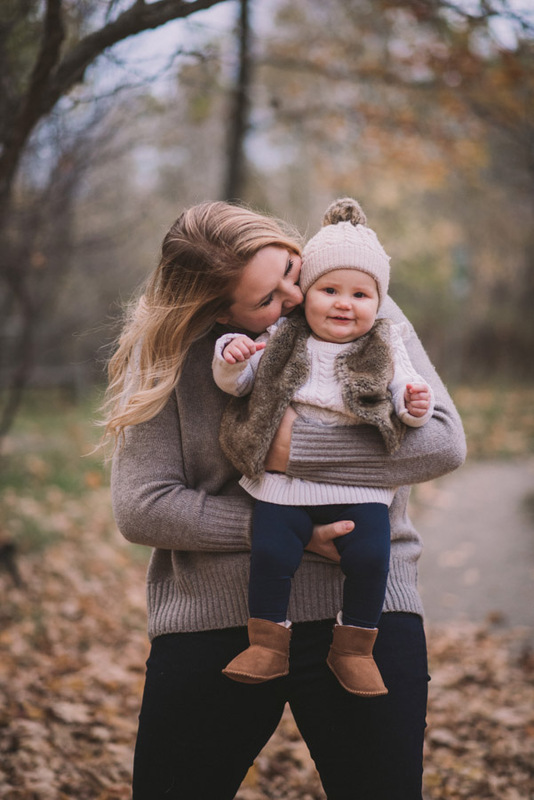 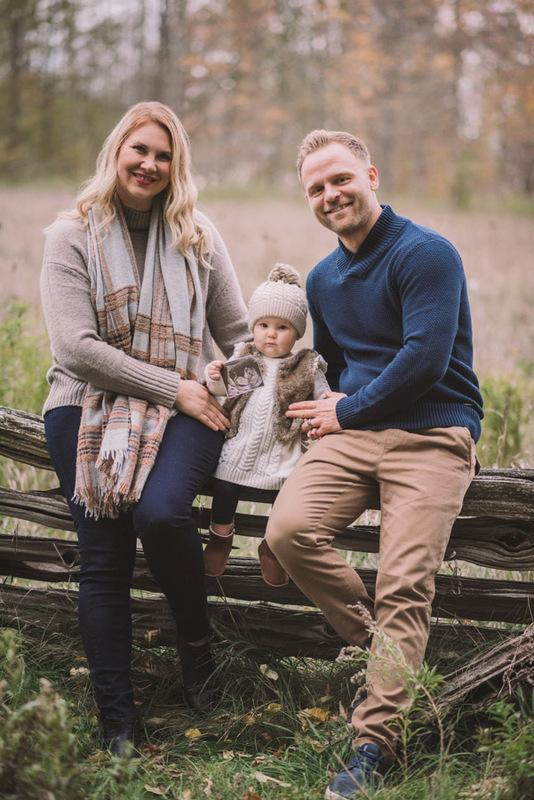 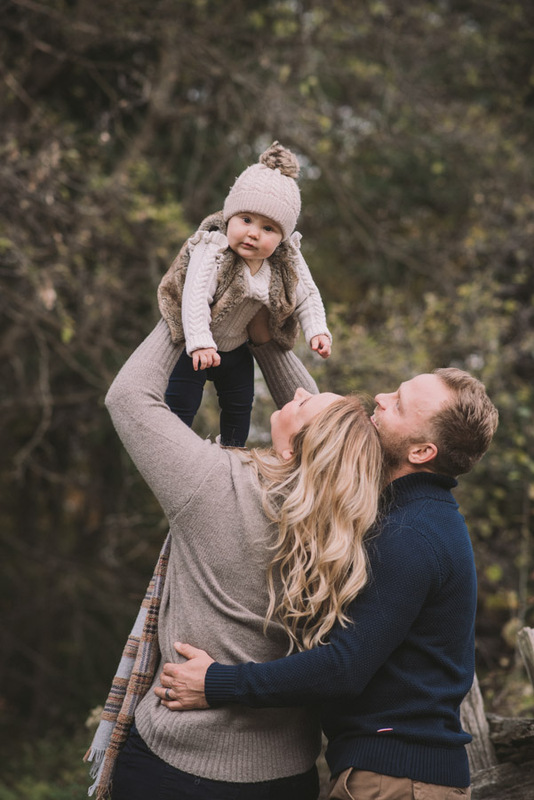 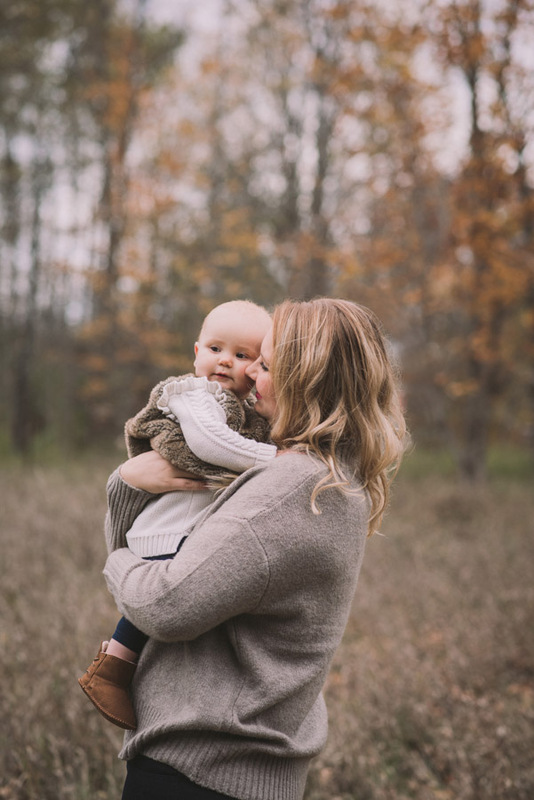 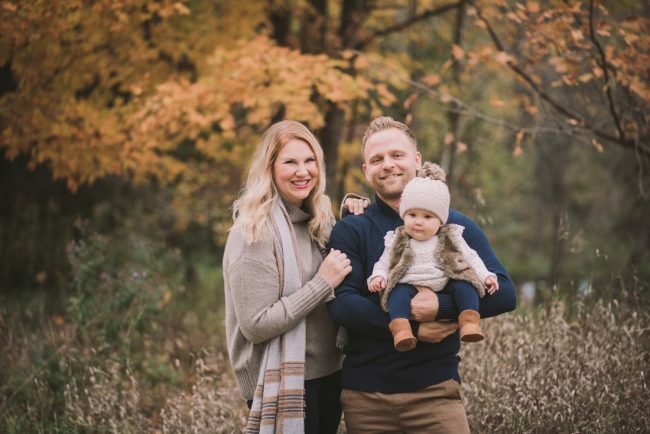 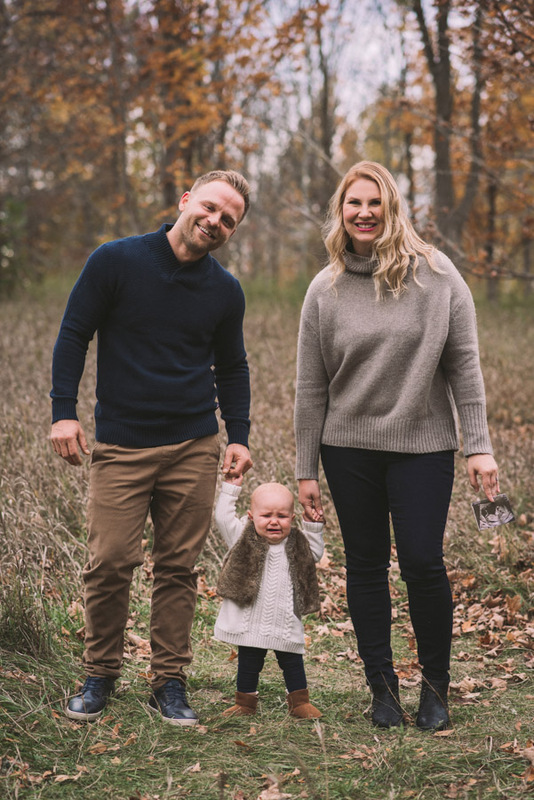 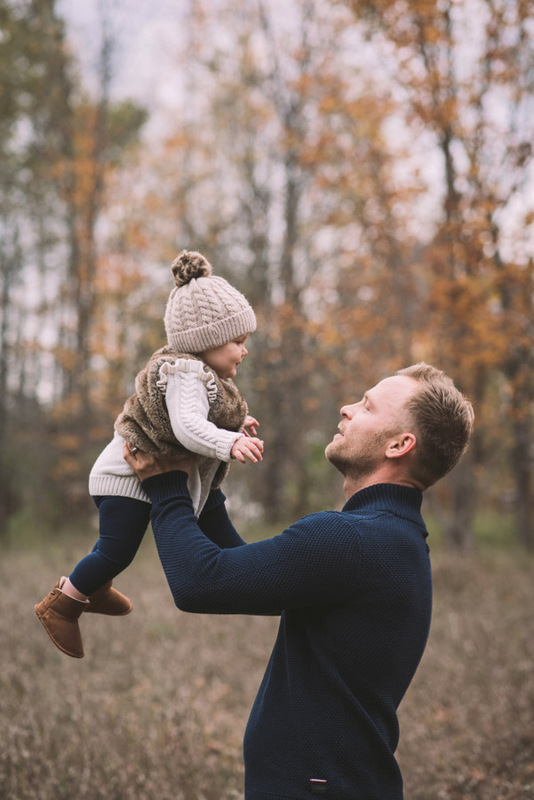 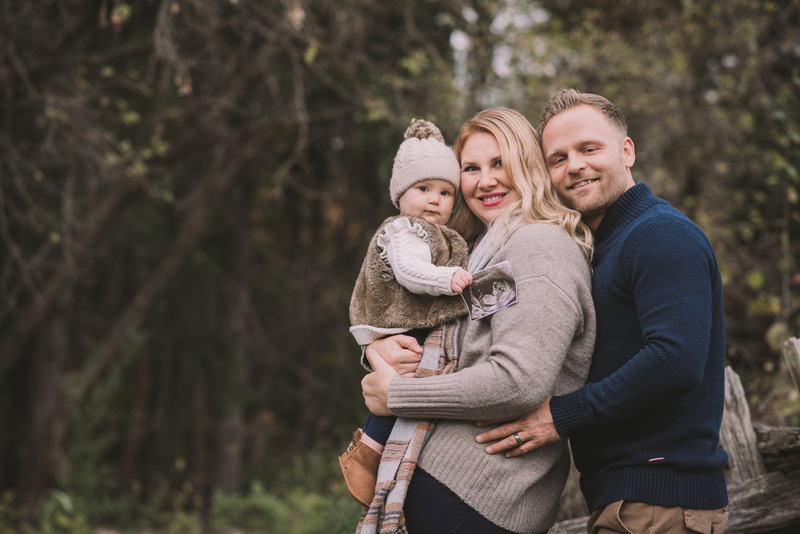 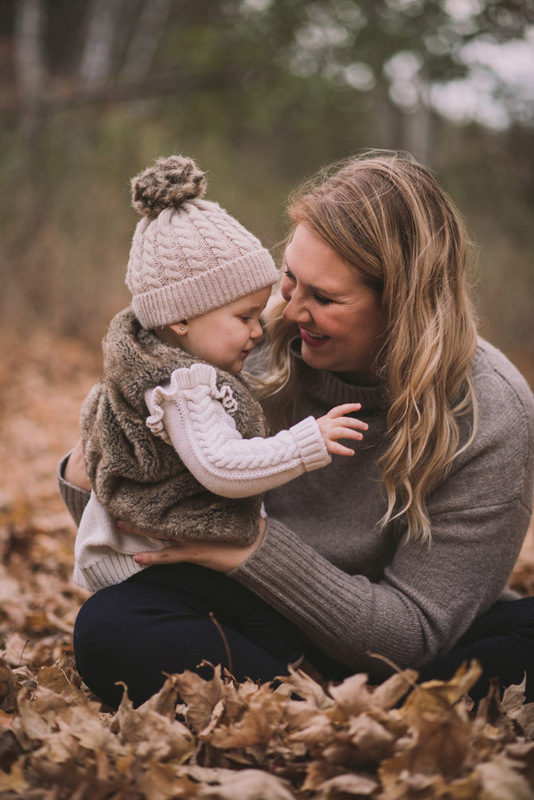 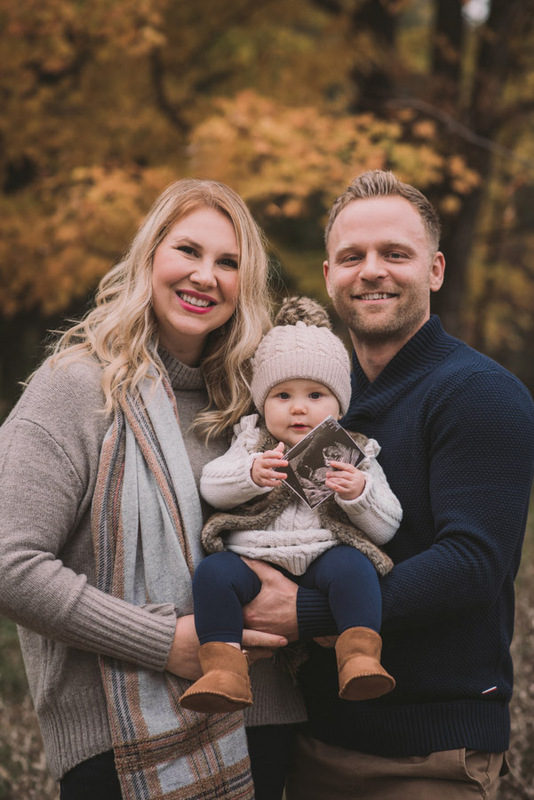 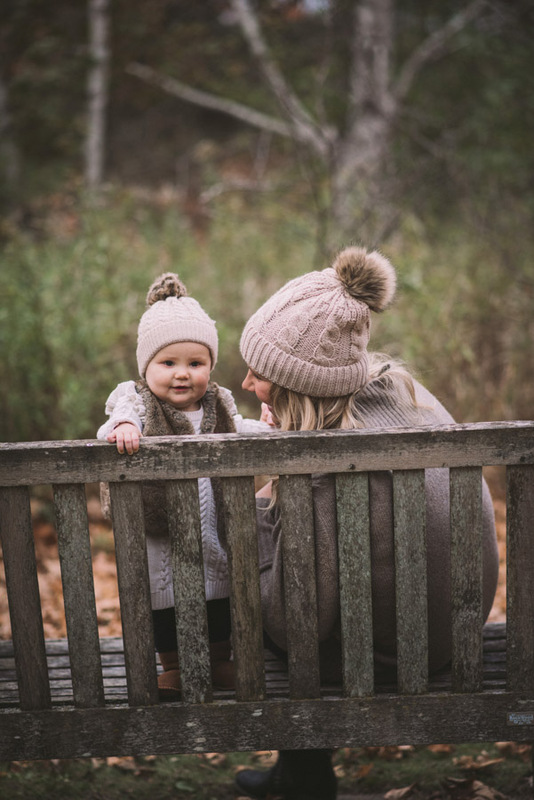 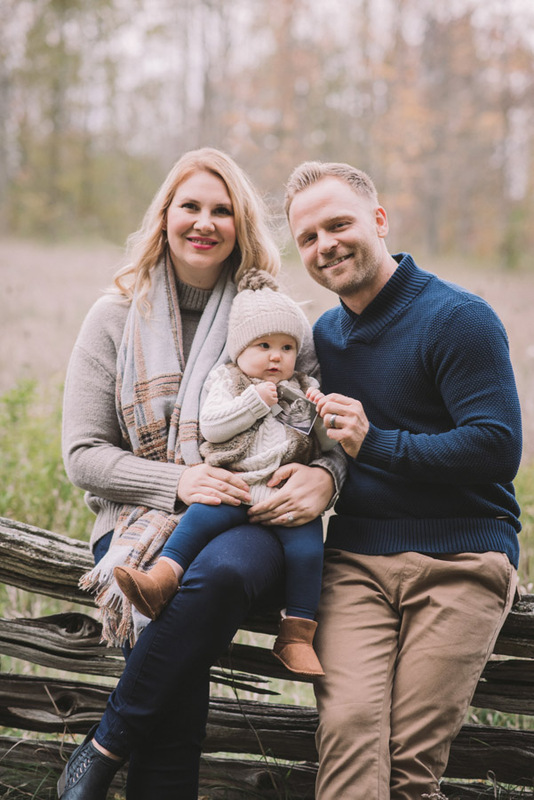 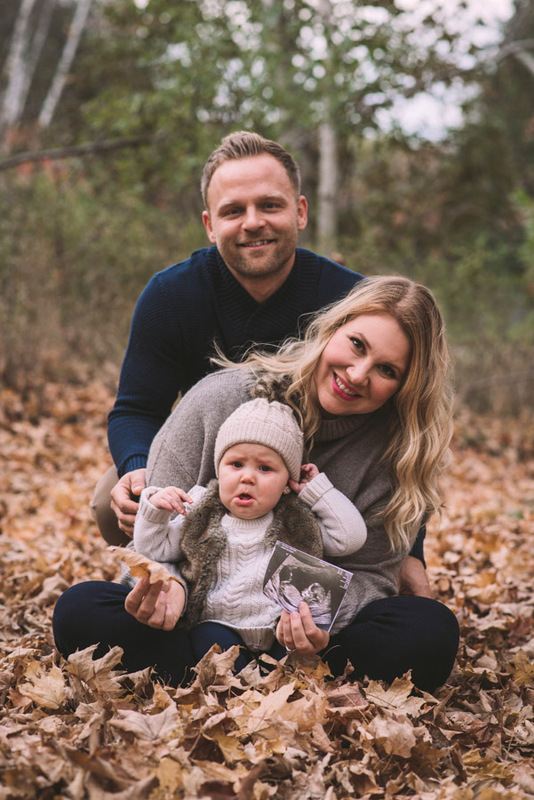 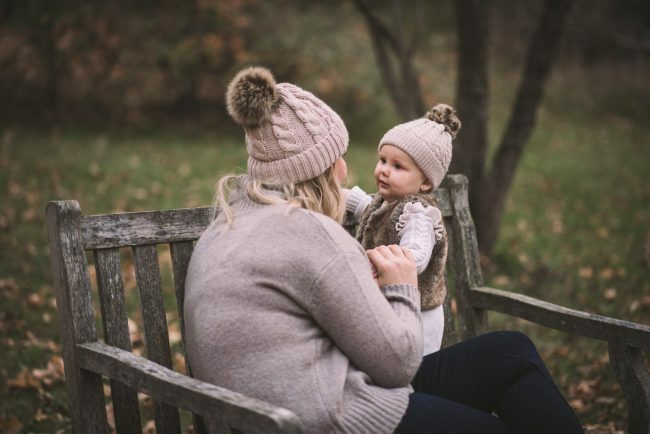 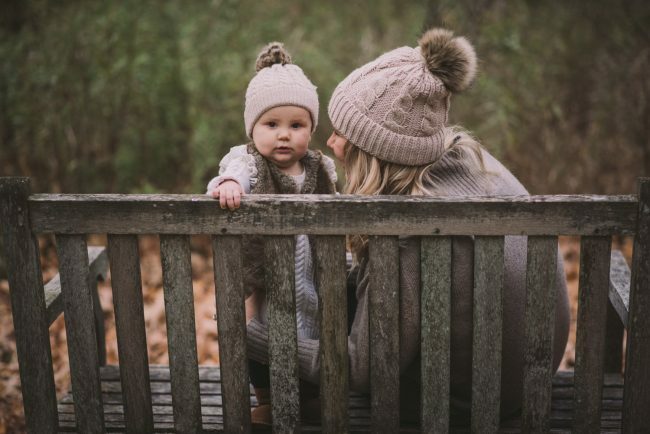 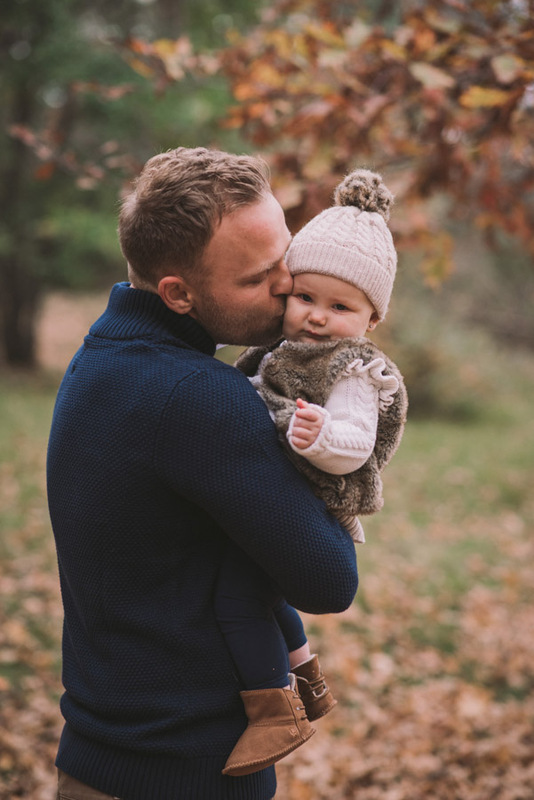 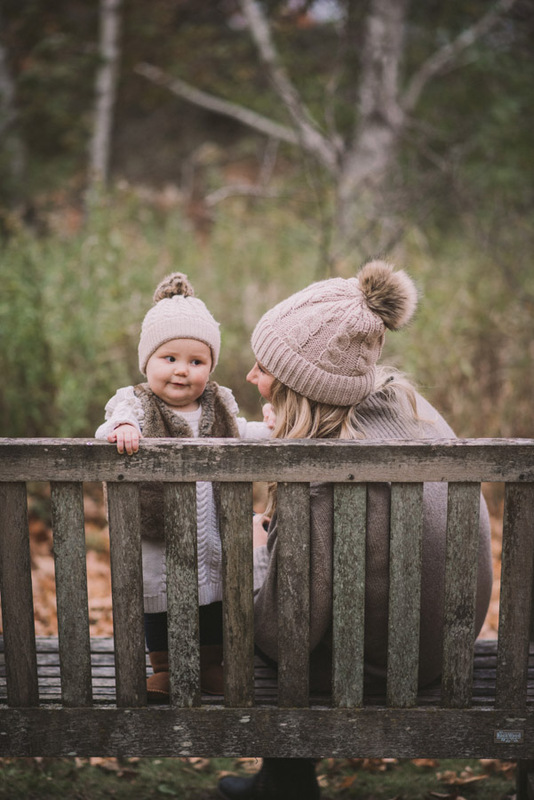 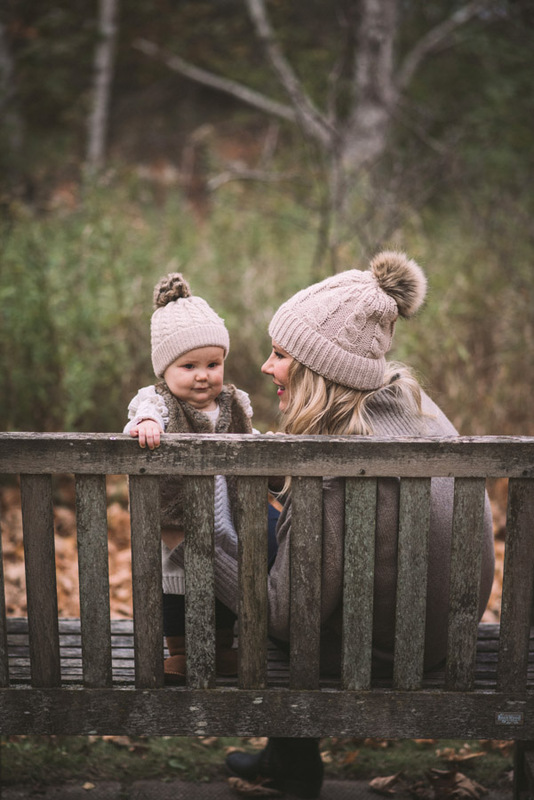 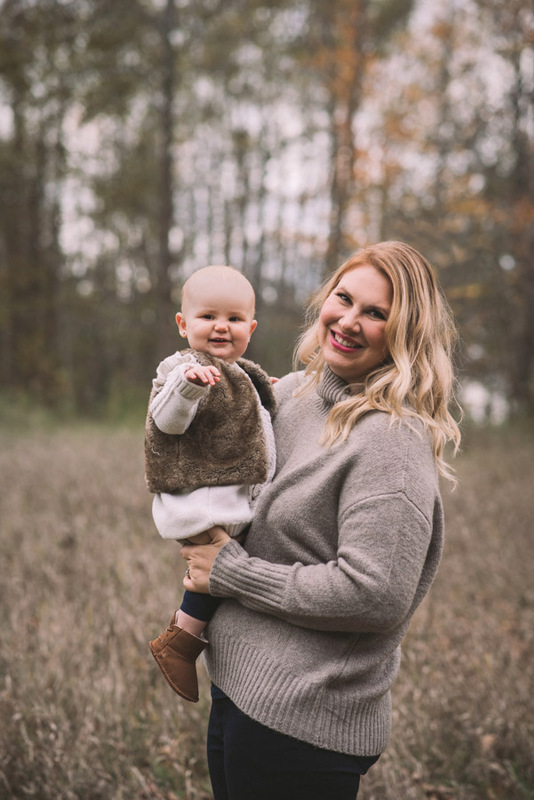 We spent some time at the University of Guelph Arboretum this past fall for their combination family photoshoot and baby announcement photoshoot! 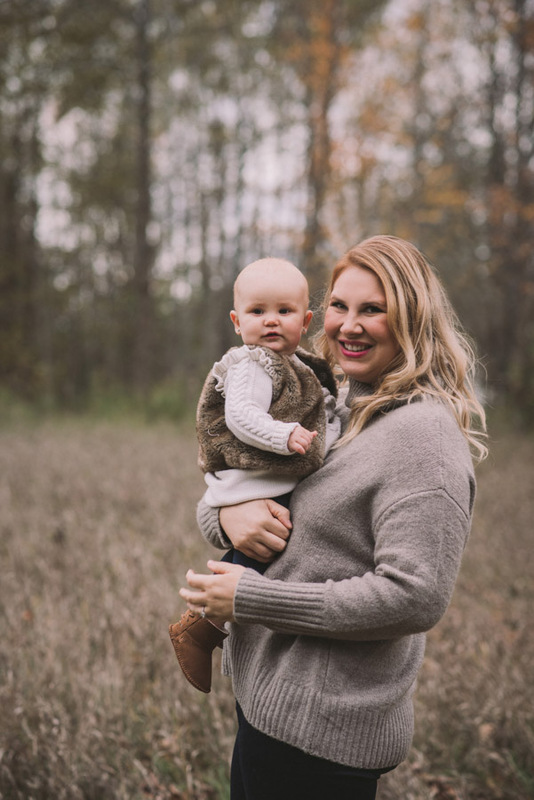 Dana and I originally met five years ago through our work on various local events and quickly became friends! 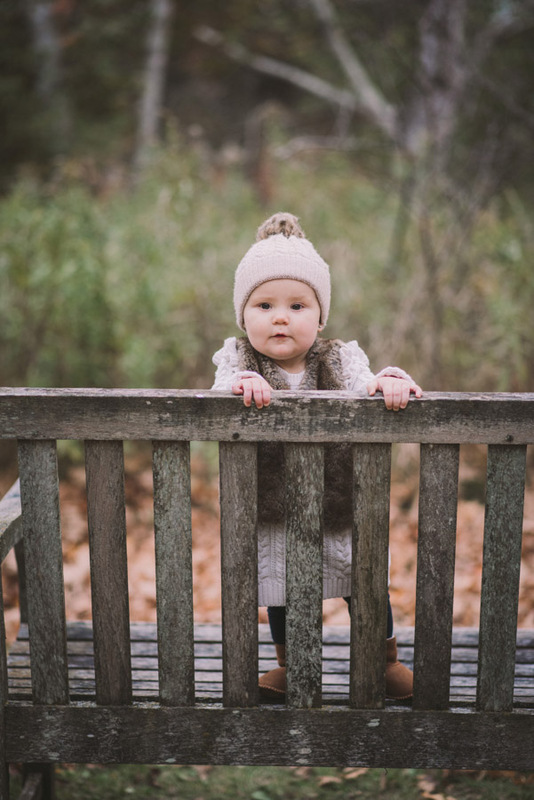 I photographed her and Eric’s stunning wedding and have seen their family grow. 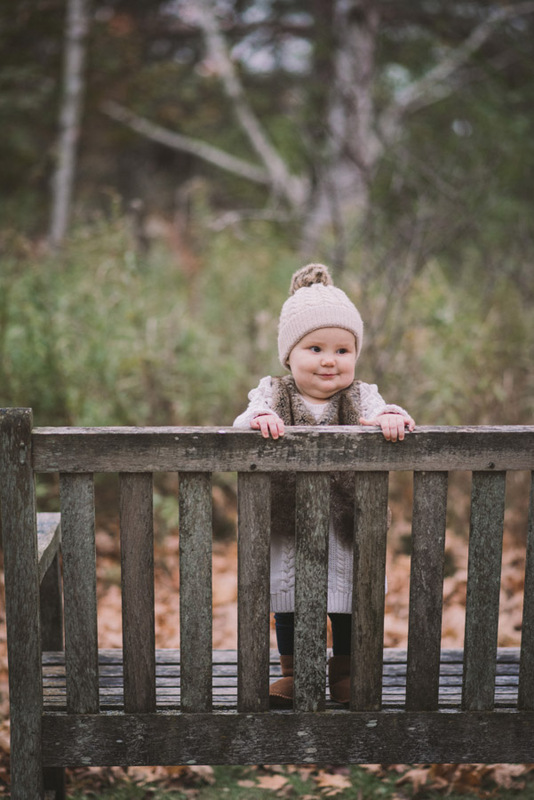 MacKenna is an absolute cutie and will be an amazing big sister!